I meant to post this along with my latest CMN post, but I had to farm for one more achievement to reach my milestone, lol. It all started a couple of weeks ago, when Navi asked me to help her get the Protected Unga Keg for the Monkey See, Monkey Kill achievement in Unga Ingoo. We went through several pugs and got all the bosses except for the Keg. 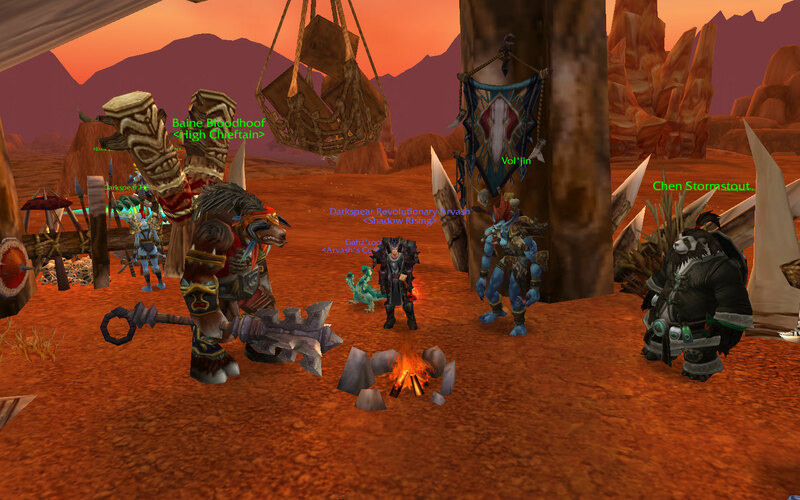 We then brought Cain along for the farming and we eventually found it. 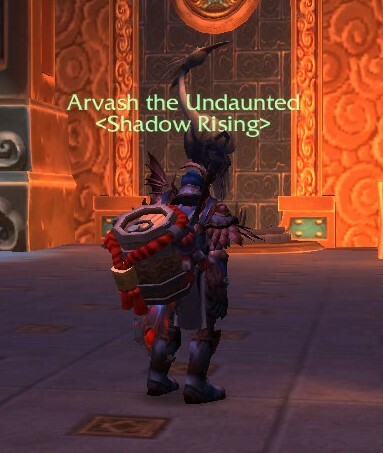 I also got another achievement as well as the one for completing 100 scenarios. 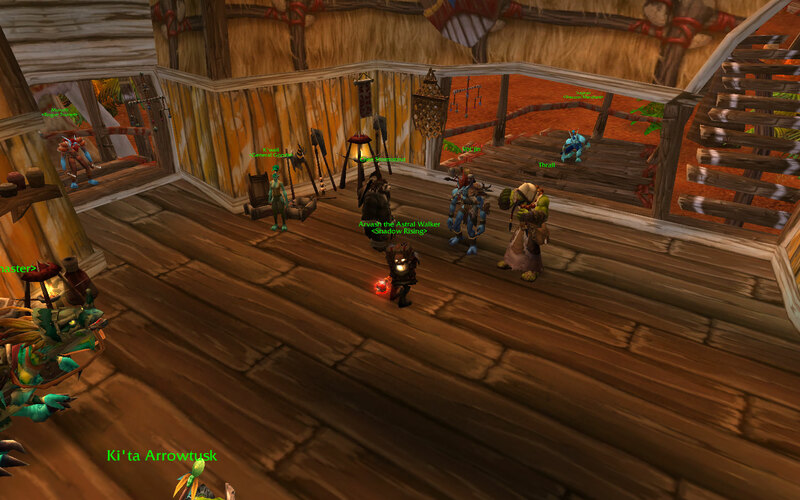 Then it was off to Greenstone Village for quick achievement I didn’t have. 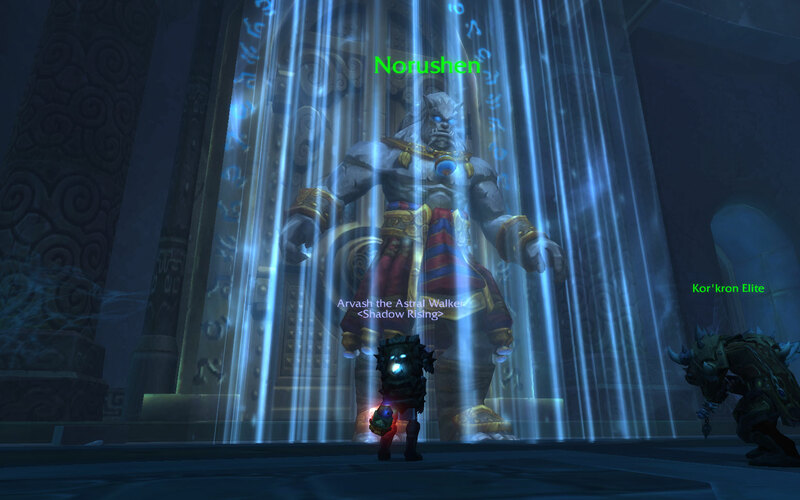 I’ve never gotten the Crypt of Forgotten Kings as a random Heroic scenario, so Navi queued us up specifically for it. Last week was more of the same, this time the scenario we were grinding was the different parts of Binan Village All-Star. We took Cain with us and later bought Tacky along for the ride. 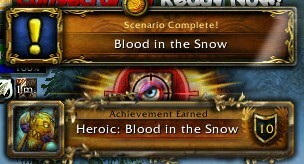 With that, Navi finished her scenario achievements, but I still had a couple more to do. 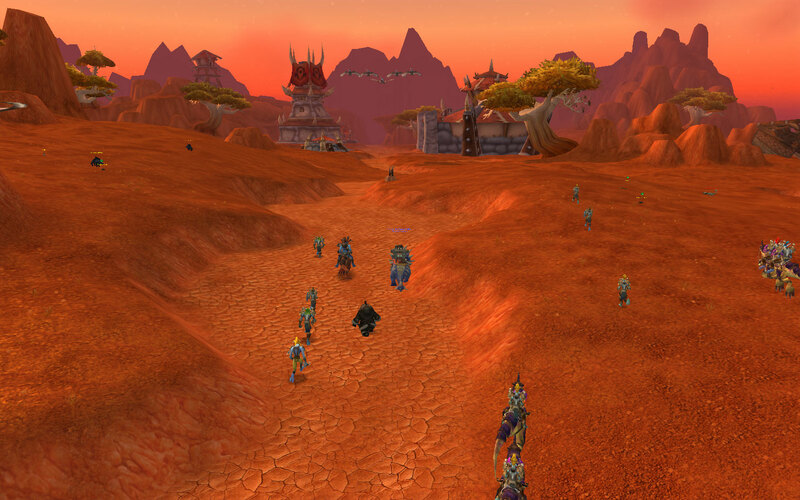 Off to Theramore we went for No Tank You. And one last one in A Brewing Storm. 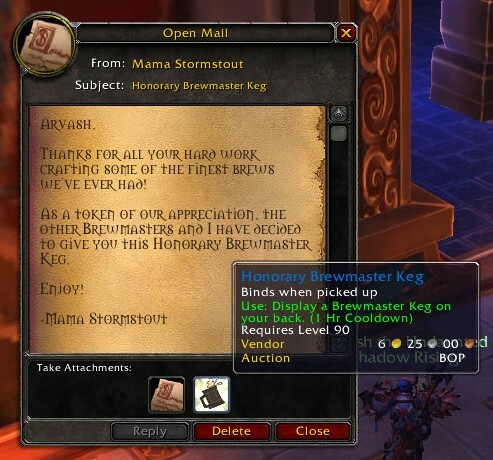 Completing all the special achievements from the original scenarios get you another achievement and a nice gift from Mama Stormstout, an Honorary Brewmaster Keg. 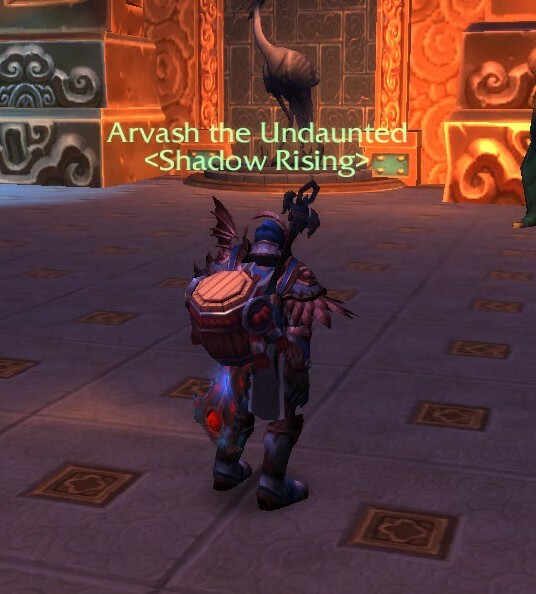 Using the item puts a keg on your back. 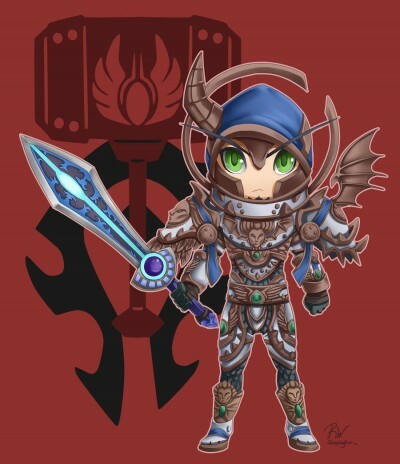 It does clash with any weapons or shields you may have sheathed, so it might look funny on your back. 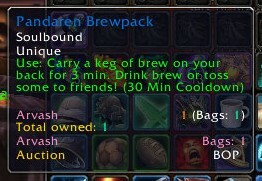 I actually prefer the Pandaren Brewpack that you can buy from Brewfest. The keg is bigger and you can actually drink from it and throw drinks to others for them to consume. So with all those achievements, that got me to 17995 points. I tried to find a quick one to obtain and thought of ones from Archeology, but I still needed a bunch of Mantid solves to get close to one. 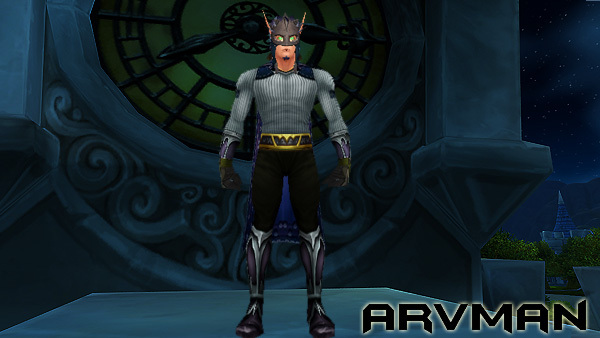 I ran a random heroic on Ras yesterday and got into a really good group that was blasting through Scholomance. The tank must have needed the achievement from Rattlegore, which is one I needed to. Woop! And with that, I joined the 18,000 point club. Whew! Now all I need to catch Luxy is……2000 more…. 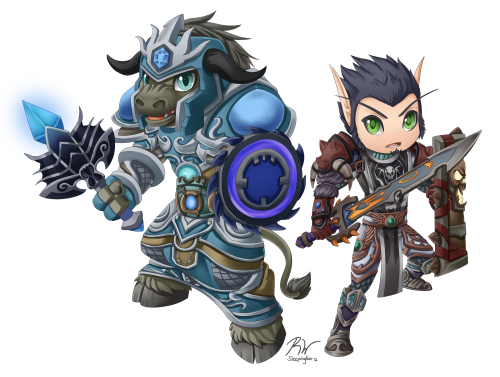 12 Comments Posted in Achievements, Alts, Scenarios, Toys Tagged Cain, Frostees, It's Over 18000!, No more scenarios!